This was a really enjoyable listen. Just long enough for my attention span. The story was a well thought out one and the characters fantastic. Literally life after death, if you’re lucky. I think the author needs to keep doing stories like this. Few enough characters and enough excitement to keep you wondering. The narrator did a real nice job. The performance was really done well. 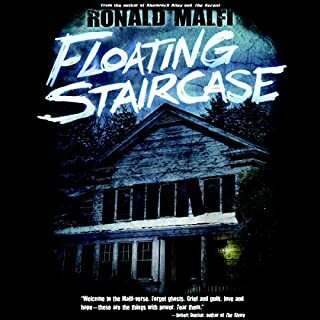 Great story with a killer plot. Great sound effects that are really believable. At no time did it seem as though the actors/narrators were reading off script. 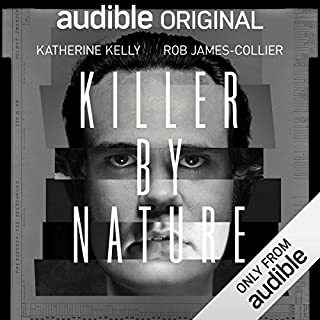 This was my first time listening to an Audible performance such as this. I will listen to a book that is acted out again. I thought the story was pretty good. There was a shift in protagonist which kind stunned me and intrigued me at the same time. It was like a “I didn’t see that coming” moment for me. The story had quite a few twist with characters you may not have suspected. I found myself shrugging my shoulders and thinking that it wasn’t a bad shift just lacking in mental stimulation for me. Overall, I was anticipating some supernatural play in this story and was bummed to learn there was none. There were several plots that fell nicely into place. Not a bad story, really. 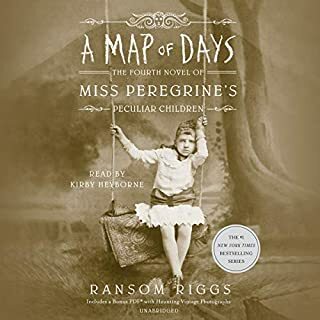 I have enjoyed this series by Ransom Riggs. The characters in these book are delightful and I hope to see more of them in the future. Reading this series has been like going on a great adventure. I love the idea of “loops” and the ability to go to other time periods. Patti, is such a great personal historian and story teller. 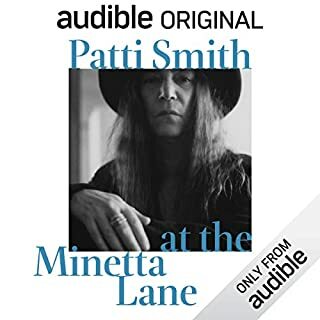 This recording was a good mix of music and her stories. Her fans love her. Check it out. Tom Hazard has a dangerous secret. He may look like an ordinary 41-year-old, but owing to a rare condition, he's been alive for centuries. Tom has lived history - performing with Shakespeare, exploring the high seas with Captain Cook, and sharing cocktails with Fitzgerald. Now, he just wants an ordinary life. So Tom moves back his to London, his old home, to become a high school history teacher - the perfect job for someone who has witnessed the city's history first hand. Better yet, a captivating French teacher at his school seems fascinated by him. How to Stop Time was a superb read. A man going from the past to the future to past and back to the future. Further, the narrator, Mark Meadows, is a delight to listen to. 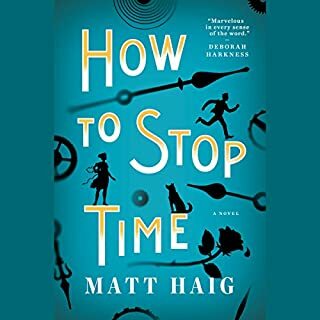 So much to see in Matt Haig’s, story. His ability to create dialogue that will take the reader to Tahiti, to London, to Australia. What a great trip it is too. So beautiful the beaches and sunsets. I really loved the the first person narration. It’s nice to follow the narrator through his journey and get inside his head and heart. This story has a lot of heart. Even though the protag had lived throughout many time periods and experienced so much life and pain during those times, he was still a man trying to find himself. Once he stopped running from the past and moved forward into his future his life really began. Wow, I was sad that the book had to end. It was a fantastic story with some really fabulous characters. I love that the Dakota was the setting and New York could not have been a better city to tell this story in. It all felt so real like you are really getting to know the characters intimately. A great ending. 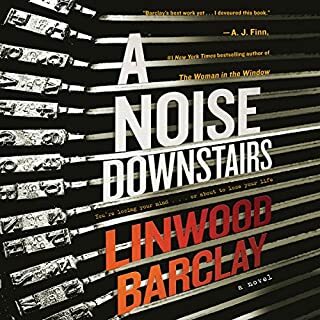 First let me say that Saskia Maarleveld, is no doubt one of the best narrators I have ever listened to. She does very well at accents and speaks several languages. Each character voice is wonderfully distinguished from the other so that you do not have to guess which character she is narrating. As far as the plot Quinn has uniquely taken two stories and tied them together. 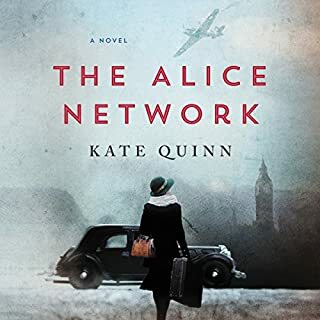 A spy during ww1, and a young woman following a path to find her cousin thirty years later ultimately join forces in hopes to satisfy a deep need for closure. This story is brilliant and heartfelt. I truly felt so many different emotions that one minute I was on pins and needles and a minute later shedding tears. All of the characters were a perfect fit and all of them decades apart in age. 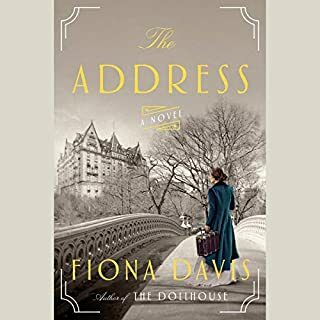 Each brought their own sorrow and a special “rosebud” together to create a a story of, loss, and understanding, but especially friendship and love. A story I would listen to again. 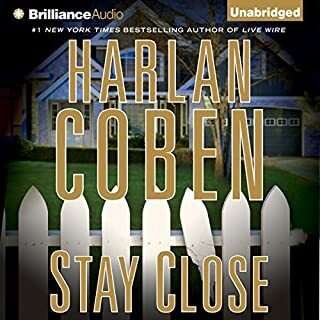 I rarely listen a second time to an audiobook, however, know that I will at some time listen to this book again. 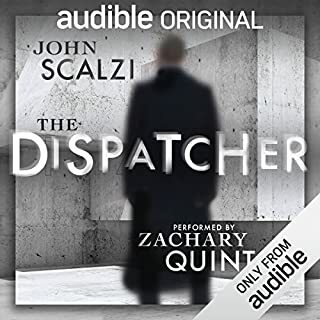 The narrator did a great job with his soft voice as he spoke for the women also did really well with the tough cop, gentle cop voices. Loved the narrator for sure.